As most observers acknowledge, seismic changes are now underway in the Horn of Africa. As a result of an unexpected rise of a new Ethiopian prime minister, Abiy Ahmed Ali, from the Oromo ethnic group, a novel and breathtaking vision is swirling in the region. This surging paradigmatic shift is already impacting on both the Ethiopian domestic and regional political topographies. In the case of the first, dramatic and positive changes in the relationship between the Ethiopian state and its richly diverse citizenry is unfolding. 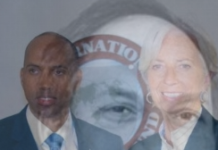 Among the most significant are: (a) the selection of an Oromo person to head the government for the first time in the history of modern Ethiopia, (b) the appointment of women to half of his cabinet, (c) a new and fresh invitation for the resistant Amhara community to reenter peaceful and civic national politics, (d) the immediate release of notable political prisoners, (e) a reassertion of popular participation and freedom of expression, and (f) an overall re-­‐energizing of democratic governance. On the wider regional front, the implications are even more notable. First, a daring breakthrough with regard to the long, bitter, and violent stalemate between Ethiopia and Eritrea has been swiftly promulgated. In this context, a satisfactory settlement over the contentious border between the two countries has now ushered in an unconstrained travel and trade between the two peoples. Second, the Prime Minister and the long-­‐serving and authoritarian President of Eritrea, Isaias Afwerki, have publicly stated that the two countries will support the integrity of the sovereignty of Somalia. Third, Mr. Ahmed has underscored the urge to move the Horn of Africa towards a larger and more integrated developmental agenda. Add these together, and more, the new initiatives are not only exhilarating but, more importantly and if made to bear fruit, could transform the region from its current profile as the epitome of ubiquitous hunger, disease, ignorance, insecurity, malignant sectarianism, and vulnerability to old and new outside manipulations to one of rising quality of well being, collective confidence, and emerging cosmopolitanism. In short, kudos to Prime Minister Ahmed — he has triggered potentially colossal changes that are at once worth encouraging and watching with great interest. 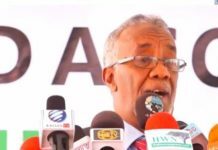 Another historic happening took place in the Republic of Somaliland: the successful national presidential election of November 2017. The three established and constitutionally permitted political parties –i.e. Wadani, UCID, and the ruling Kulmiye, contested for the much-­‐delayed presidency of the country. Notwithstanding a heavy and regressive dose of tribalist small-­‐mindedness, particularly by Wadani and Kulmiye, the nearly month-­‐long campaign was generally spirited and composed. Furthermore, when polling day arrived, the country was calm and the process concluded with impressive orderliness. Kulmiye won decisively, by over eighty thousand votes (around 54% of the total) beyond its closest and major competitor Wadani. 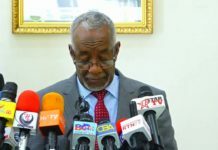 During the immediate aftermath, the leadership of Wadani had expressed bitter concern over the voting process and accused it of electoral fraudulence, as well as pointed out an illegitimate and blatant use of the financial and other assets of the state, to secure Kulmiye’s victory. However, the numerous internationalmonitors on the ground unanimously certified that, though the contest was fierce, on the whole the election was quite fair and free. 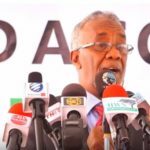 There is no question that the consummation of the presidential election in Somaliland, the third nation-­‐wide of its type since the rebirth of the country in 1991, has marked its politics distinctly from that of Somalia. In the case of the latter, any hope of a national election –i.e. one-­‐person one vote — is still in the distant future. The reasons for this great divergence include: Somaliland’s relative civic cohesiveness, its working national political institutions, and its professional and able security forces. 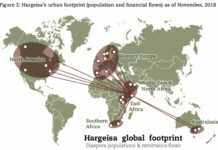 In comparison, Somalia continues to be bedeviled by a toxic cocktail of tribalized zones, self-­seeking individualism, fissiparous identity politics, corruption as a way of life among the lumpen elite, and direct and dark financial interventions by foreign countries, particularly from the Middle East and some EU countries in search of compradors. This condition, now entering its third decade, gives the lie to the claim of the existence of an effective government in Somalia. On the contrary, the writ of Mogadishu is not uncontestably enforceable in the whole of the capital, let alone maintaining law and order across the width and breadth of Somalia. More pointedly, Al-­‐Shabaab forces are resilient and continue to be very active almost everywhere, with particularly violent disruptions of quotidian life in Mogadishu. Such is the condition even after nearly $2 billion of aid, primarily for supporting UNISOM, from the United States alone in the past ten years. 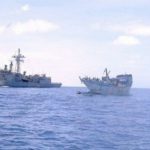 In short, the fall out from the total wreckage of the post-­‐colonial Somali state, more than a quarter of a century ago, still debilitatively haunts the people of Somalia. Notwithstanding the grimness of the above, however, it is important to register here this paramount fact: there are still ordinary women and men from Somalia who, everyday quietly, if not heroically, resist the degeneration and, concurrently, dream a new time of resuscitation. President Bihi is yet to concretize in real time the alluring and compact vision that galvanized the majority of the voters – one grounded in broad justice, ethnic and gender equity, and high administrative performance — that was promised to the country. towns. 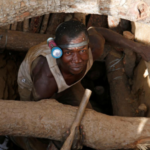 Without reliable sources of livelihood and decent shelter, the majority of the people of Somaliland are increasingly becoming depraved hovel dwellers. Bihi’s administration continues the unsophisticated, ill-­‐planned, poorly staffed, and niggardly funded approach to international affairs. This has been the bane of Somaliland’s global relations ever since the country’s rebirth, twenty-­‐seven and half years ago. 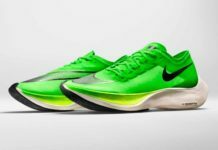 Despite the mounting and dizzying changes taking in the neighborhood and farther-­‐afield, then, Somaliland is stuck at a sophomoric level in both understanding the complexities of the search for recognition, as well as taking stock of the strategic shifts that are in-­‐progress. There is no evidence that neither the Ministry of Education nor the Ministry of Public Health has been, thus far, given the supreme attention and reform that each needs so desperately. For, it is a common article of faith in the modern world that these two seminal priorities set the foundation for the production of high quality human capital. The two opposition parties have become feckless and seem incapable, thus far, of offering an analytical and inspiring civic critique. Furthermore, the main opposition, Wadani, which garnered a striking 43 percent of the total vote, is still wailing over the defeat. More than a year later, Wadani has shown no signs that it is a robust national political institution – one that is competent to hold on tightly to its large supporters, restock its vision for the country, win over more citizens to its side, and prepare itself for the competitions ahead. The long, long overdue parliamentary election which have been delayed for over eight years were marked to take place in March 2019. This will not be possible again. There reasons for this include: (a) a highly charged dispute over the tenure of the Electoral Commission such that Wadani believes must be terminated before any new national elections are to mounted, (b) Wadani’s conviction that the majority of the Commission is a disguised and biased members of Kulmiye and, therefore, a new Commission with equal representation from the three parties must be created, and (c) the long-­‐ standing disgruntlement by the kin communities in the western and eastern Somaliland over what they believe to be a severely lopsided and unacceptable distribution of parliamentary seats, one that allots 56 out of the total of 82 seats to the kin community in the geographical center of the country. This impasse, full of murky intrigue, has at least three immediate and critical ramifications. First, the current Parliament, despite unanimity among Somalilanders that it is functionally comatose, will linger on. Second, Somaliland’s acclaimed democratic logos and practice will suffer greater devaluation. This is particularly the case among the members of the international society, particularly the European Union, whose material and moral sympathy for Somaliland has been indispensable. Third, such a situation will further discount President Bihi’s declaration that his leadership will be drastically different from the previous regime in that national elections will be conducted on the appointed month and year. All in all, then, Somalilanders will do well to hear and act on these sagacious and highly relevant testimony from Vico, penned nearly three hundred years ago. 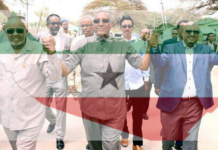 Given the preceding and the total dissonance with those who had voted for all parties with high hopes, Somaliland seems to be, as it were, “snatching defeat from the jaws of victory.” Combined, the above concerns, unless attended with potent alacrity and haste, are bound to corrode collective phronesis. Such, in the end, is the critical difference between what Sartre called “seriality” ­‐ passive and thin commonality imposed from without-­ and civic, thick and active republicanism deliberately made within. All in all, then, 2019 is likely to be a year of big stakes and heightened anxieties. 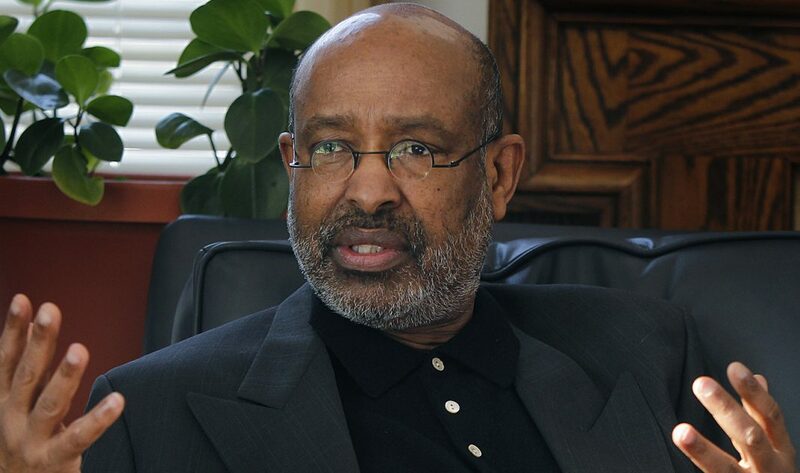 About the Author Ahmed I. Samatar is James Wallace Professor of International Studies at Macalester College.